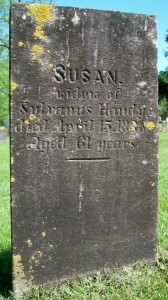 Died: April 15, 1838 at 61 yrs. 1. Hannah (Handy) Howard Howard; (August 9, 1800 – November 6, 1886); Married (1) Calvin Howard (1798 – 1835) (Calvin Howard & Chloe Fuller) on April 17, 1824 & married (2) Cyrenus Howard (1814 – 1853) (Calvin Howard & Chloe Fuller) on March 3, 1840; Hannah, Calvin & Cyrenus are buried in Cataumet Cemetery. 2. Thomas Handy; (? – 1837); Drowned at sea. 3. Calvin Handy, twin; (April 1, 1802 – Bef.1810); No further information. 4. Luther B. 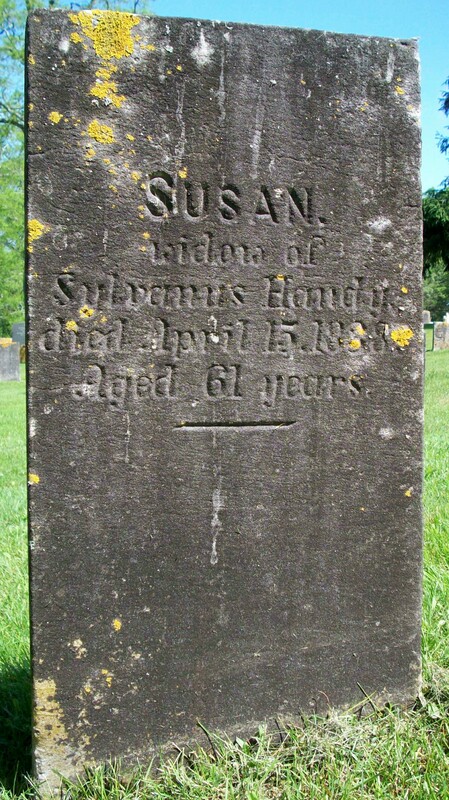 Handy, Capt., Civil War, twin; (April 1, 1802 – April 14, 1876); Married (1) Lucinda H. Witherell (1806 – 1859) (John Witherel, Capt., War of 1812 & Sarah Lawrence) on July 17, 1824 & married (2) Phebe Hatch Chadwick (1824 – 1892) (Sylvanus Hatch & Tirza (Hatch)) on September 5, 1861; Phebe married (1) Ebenezer Dimmick Chadwick (1810 – 1846) (Elijah Chadwick & Lurana Dimmick) in Falmouth Ma. 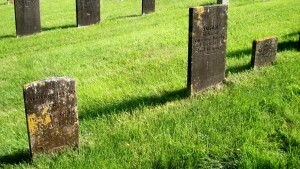 on October 7, 1839; Luther & Lucinda are buried in Cataumet Cemetery. 5. Charles Handy; (November 27, 1804 – December 4, 1844); Married Sally Wing (1800 – ?) (Lemuel Jesse Wing, Rev War & Mercy Gray) in int. September 8, 1827; Charles is buried next to his mother in Cataumet Cemetery.